Bring your family for an exciting day of learning about raptors both past and present! 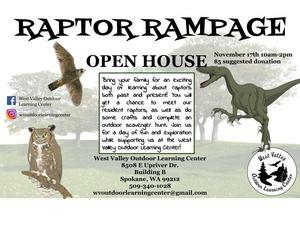 You will get a chance to meet our resident raptors, as well as do some crafts and complete an outdoor scavenger hunt. 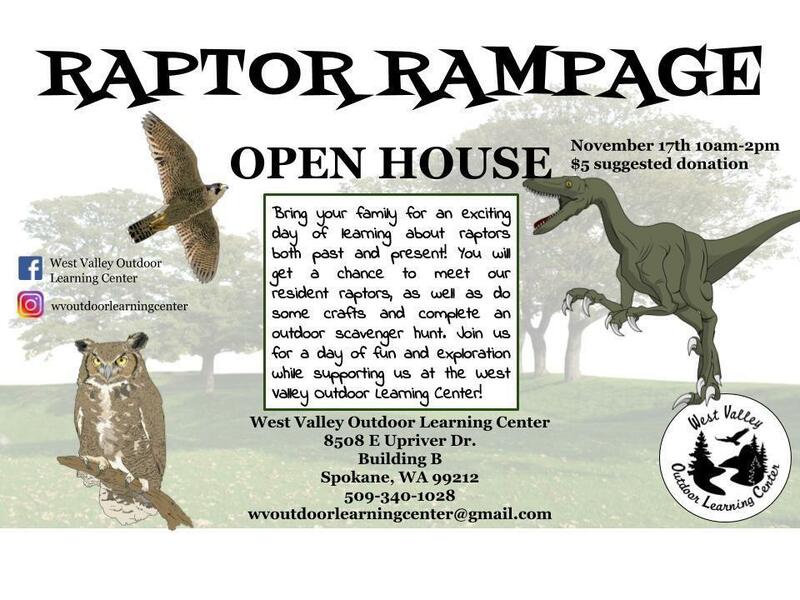 Join us for a day of fun and exploration while supporting us at the West Valley Outdoor Learning Center!